Puerto Morelos Blog: Discounted Summer Rates on Electricity Have Ended! Discounted Summer Rates on Electricity Have Ended! Time to cut back on the Air Conditioning -- our discounted electricity rates from CFE are over for the year. Wondering about how your CFE rates work or how to read your bill? 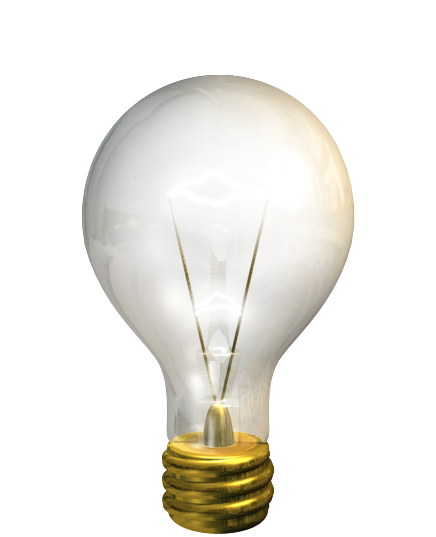 Check out my prior post: "Understanding Your Electric Bill from CFE"